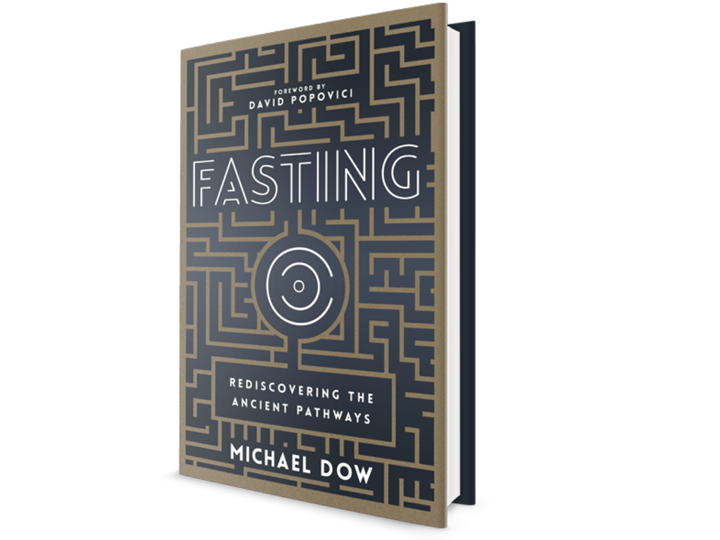 Join Daniel Kolenda in this week's episode as he interviews Michael Dow about the importance of fasting. 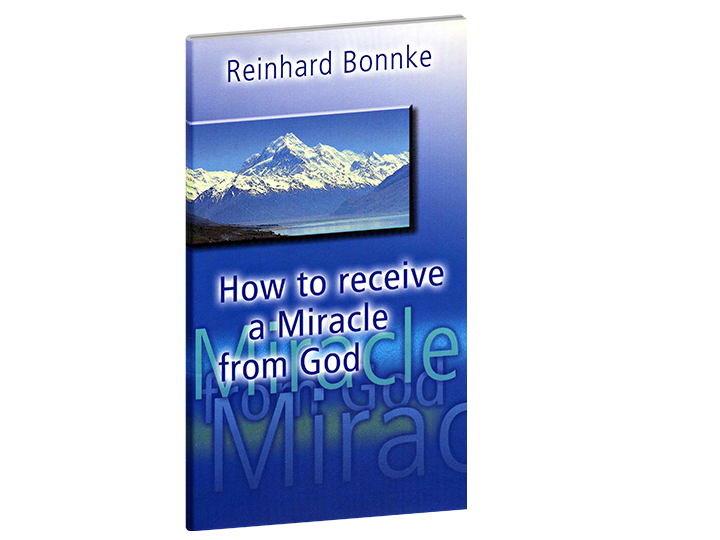 There is an ancient pathway that leads to an endless well of great experience. It is Jesus Christ, alive from the dead, beckoning hearts that burn for Him, “walk this way…come and find me here!” In his book Fasting, Michael challenges us to find a greater place of experiential union with Jesus by adventuring out into the deep waters of fasting as a lifestyle. Join hundreds of thousands lifting their voices in timeless anthems of worship under the African sky. 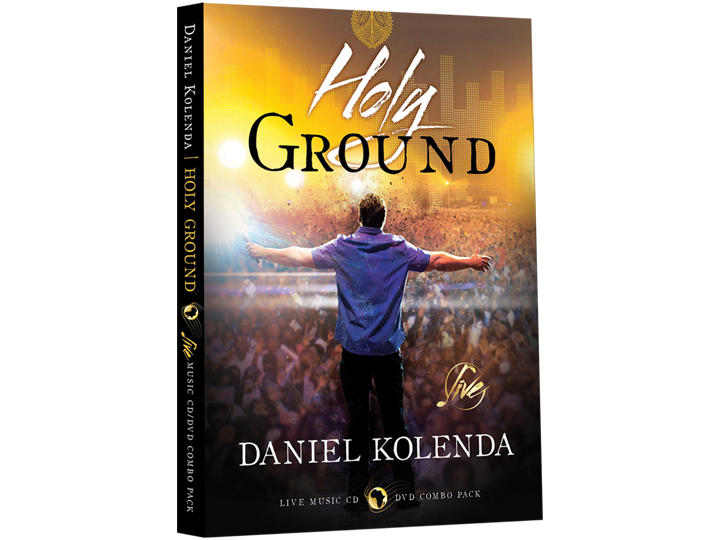 This one-of-a-kind LIVE praise and worship experience, led by Daniel Kolenda and captured at one of Christ for all Nations' massive Gospel campaigns in Africa, will transport you to the epicenter of one of the greatest moves of God in history.